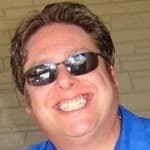 Joel D. Amos is the Managing Editor of MovieFanatic.com and has been covering Hollywood for over 10 years. 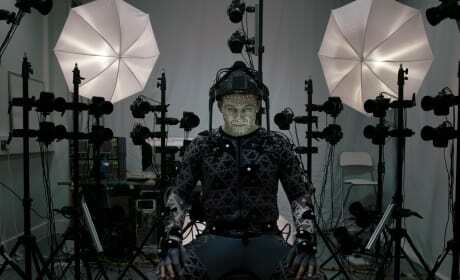 He has had exclusive interviews some of the biggest stars in the world, including Harrison Ford, Sandra Bullock and Steven Spielberg. 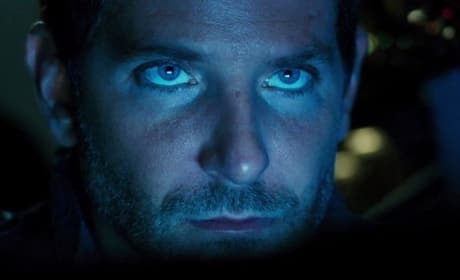 Suicide Squad: It's Official, Batman Is In It! Batman is in Suicide Squad. 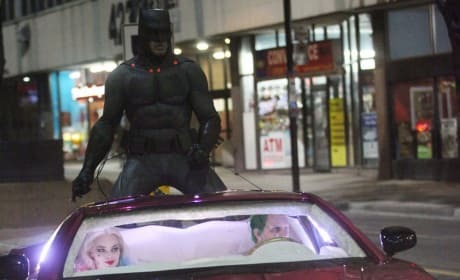 Photos have leaked from the Toronto set showing Ben Affleck in his Batman suit. 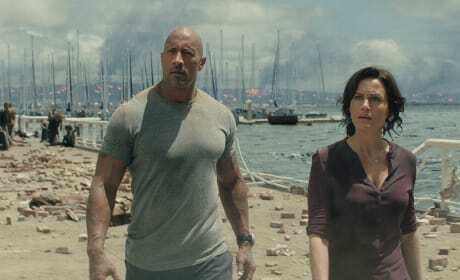 San Andreas rightfully joins the long list of Hollywood disaster movies that destroy our world for our entertainment. 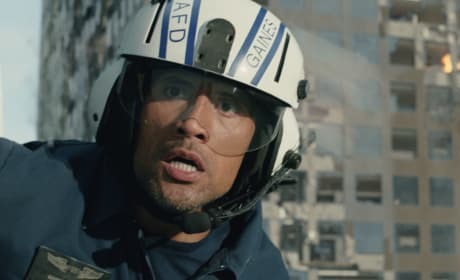 Our San Andreas review finds that Dwayne Johnson is at his best in his latest. Aloha: Watch First Eight Minutes of Cameron Crowe’s Latest! Ready to get a tease of a big Hollywood movie before it opens? Watch the first eight minutes of Cameron Crowe's Aloha. 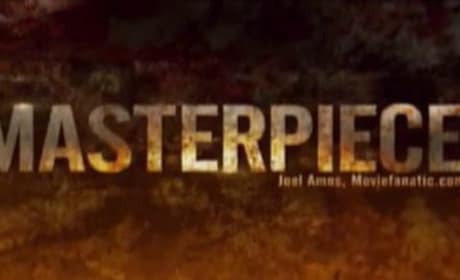 Movie Fanatic Calls Mad Max: Fury Road a "Masterpiece"
Movie Fanatic gets quoted on the latest ad for Mad Max: Fury Road. The Tom Hardy movie is a smash hit. 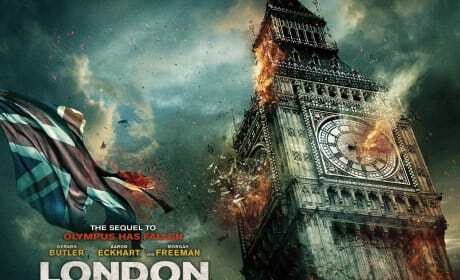 London Has Fallen has released a series of posters from the highly anticipated action sequel. Aaron Eckhart and Gerard Butler are back in action. The American Ultra trailer has premiered. Jesse Eisenberg and Kristen Stewart star in the action stoner comedy. 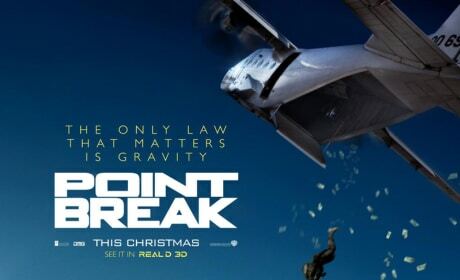 The first poster for the Point Break remake is here! We've got the first photos too! Jurassic World Clip: Meet the Raptor Squad! The latest clip from Jurassic World may be the best! 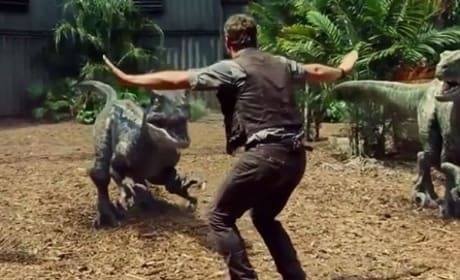 Check out Chris Pratt and his raptor squad. Hot Tub Time Machine 2 has arrived on DVD and Blu-Ray. How's the comedy fare compared to Hot Tub Time Machine? The first stills from Ridley Scott's The Martian are here! 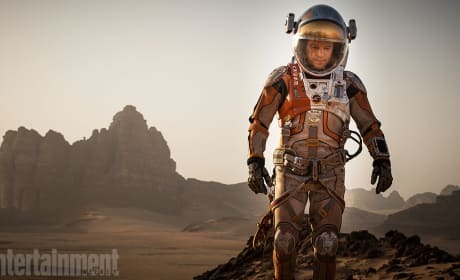 Matt Damon stars as a man left behind on Mars.